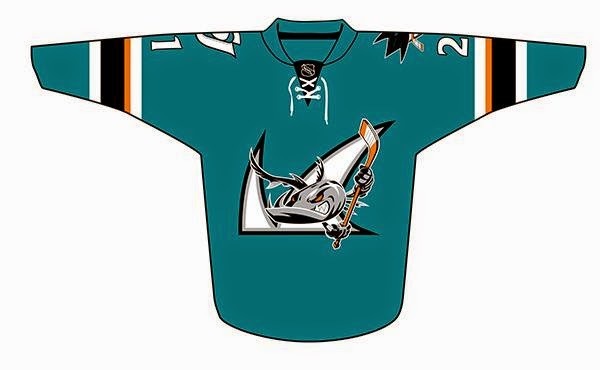 Now that the Sharks' minor league AHL farming team--named the Worcester Sharks--is moving in with their parents at the SAP Center, they can't exactly keep the same name. 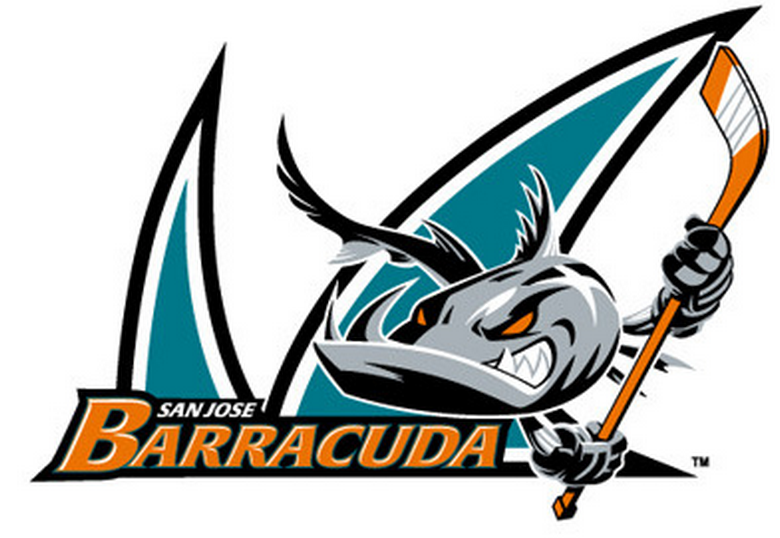 After the move they will become the San Jose Barracuda. Conveniently, there is also a tech company in Silicon Valley called Barracuda Networks... guess who the team's chief sponsor is going to be ;). 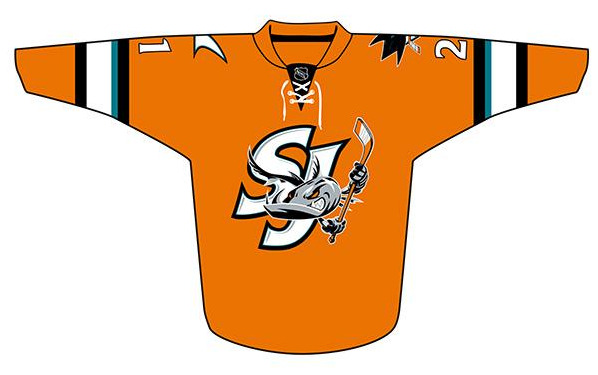 The new team will be a huge benefit to San Joseans. Dozens of games will be added to the roster at the SAP Center, and the prices will be substantially more affordable than Sharks games (which quickly get into triple digits for good seats). Check out the new logo and jerseys below. What do you think? My favorite is the orange one. +1 for the SJ orange... 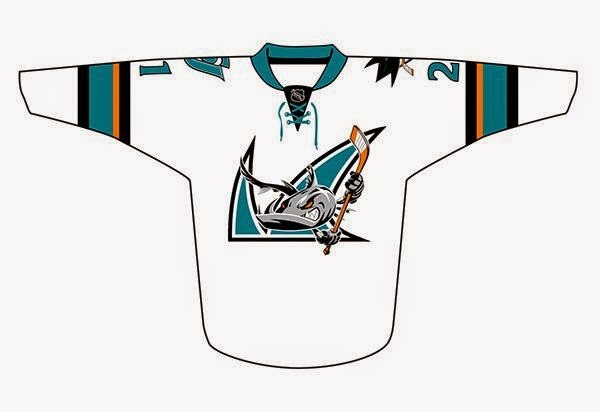 Sharks should have something similar, like LA's shield logo. That's sick, really love the design of the mascot!